I believe every woman deserves to be celebrated for her powerful, selfless ability to be life giving. through the power of photography. 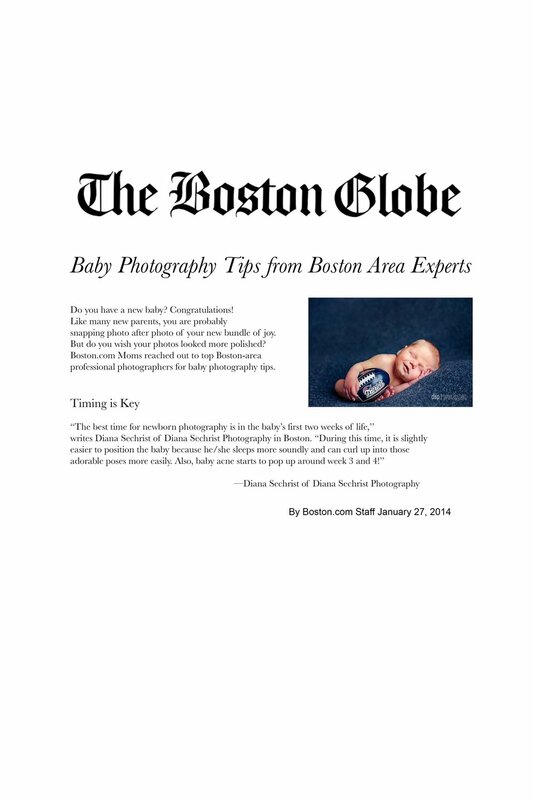 My pregnancy and newborn photography is about honoring the reciprocal gift of birth. As a mother of two, there are no words to describe the infinite love that comes with the birth of a child. I feel fortunate to showcase these feelings visually for hundreds of mothers through the years. Our pregnancy and newborn photo shoots will allow you to engage your senses, free your imagination and step into your unique strength as you enter the journey that lies ahead. I ask you to honor this moment through an experience that you will never forget. “Timing is Key. 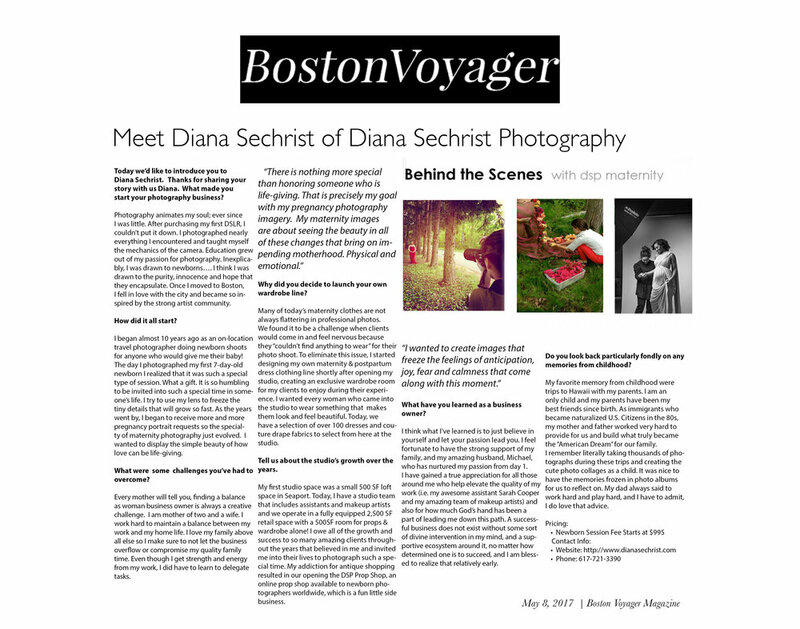 The best time for newborn photography is in the baby’s first two weeks of life,” says Diana Sechrist of Diana Sechrist Photography. © Diana Sechrist | All of the images and text on this site are copyrighted and protected by law.